Whether you graduate this semester or not, graduation is the goal, right? Well, OK, that and getting a job, of course. Inspire yourself by listening to Pomp and Circumstance! Why is this piece used at so many graduation ceremonies anyway?! National Public Radio posted “‘Pomp and Circumstance’ Familiar Standard Marches Ahead of Competitors” with an explanation and links to related information. 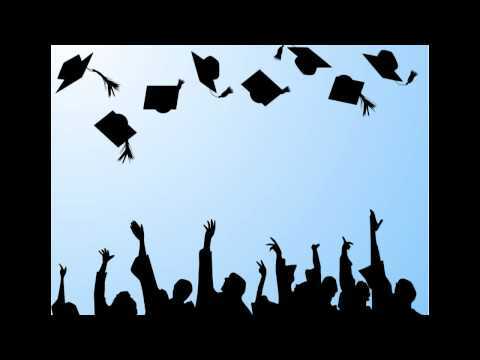 And to all of those who graduate this Saturday, May 16th: Congratulations and good luck! This entry was posted in campus connection and tagged commencement, Elgar, graduation, history, inspiration, marches, motivation, music, trivia, youtube. Bookmark the permalink.